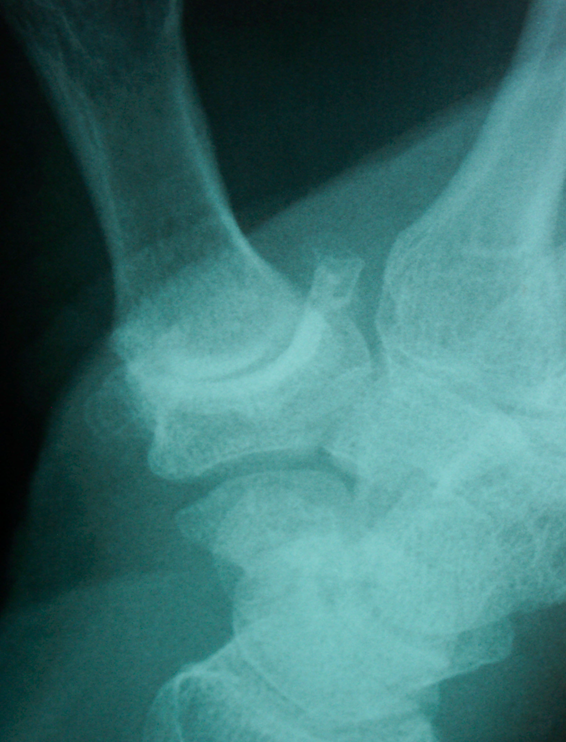 Thumb basal arthritis, or carpometacarpal (CMC) arthritis, is usually related to wear and tear at the base of the thumb. This can cause pain with pinch and gripping. It is very common in women over 50 years of age, and usually due to osteoarthritis. Initial treatment involves over the counter pain medicine and activity modifications. Cortisone injections and a soft thumb support can also be helpful. For patients that have continued pain, surgical reconstruction can be an excellent option. The procedures have many names, such as LRTI (ligament reconstruction tendon interposition), TMC or CMC reconstruction, carpometacarpal arthroplasty, anchovy procedure, and basal joint arthroplasty. They are mostly a variation of the same procedure: trapezium bone excision and tendon transfer. Dr. Lewis uses a minimally invasive approach that can reduce pain and recovery time. He uses a 1 inch incision (verses several incisions) and performs the trapezium excision and tendon transfer through this. This can lead to reduced post-operative pain and faster recovery time, usually 3-4 months.